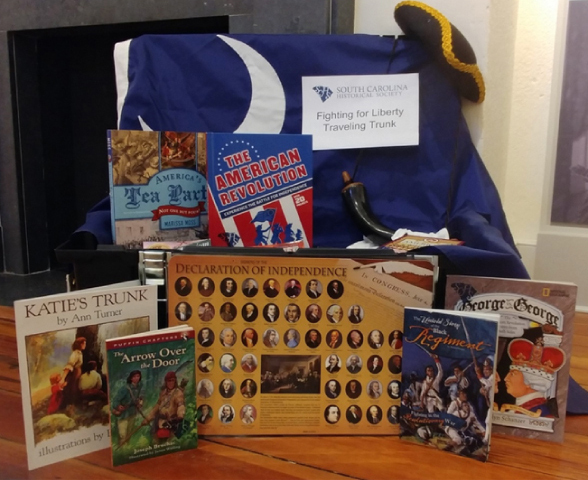 Connect with South Carolina history through our outreach programs. 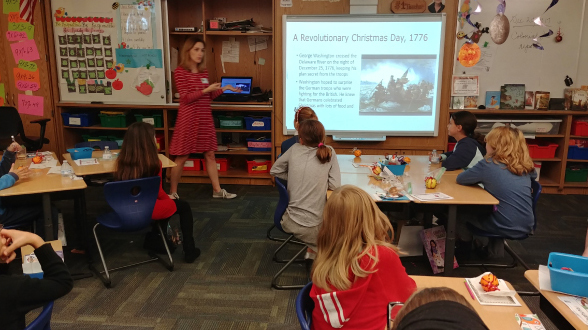 Our education staff can design lessons for your classroom that fit your needs using primary source documents from our collection. We are available to come to you! If your community or civic organization is interested in learning about the SCHS Museum and Archives, contact Education and Volunteer Coordinator Bailey Knight at bailey.knight@schsonline.org or 843-723-3225, ext. 117. These trunks are designed around South Carolina Social Studies standards are available for two week periods. Each trunk includes a notebook of teaching resources, books, hands-on materials, and work with primary sources. Download and return the request form to reserve your own trunk! This trunk focuses on the time leading up to the American Revolution and South Carolina’s role in the fight. Designed for third and fourth grades. This trunk focuses on the economic interests in the Carolina colony. 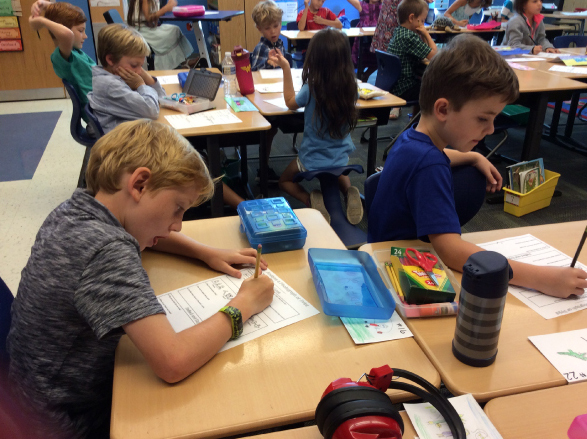 Designed for third and fourth grades.